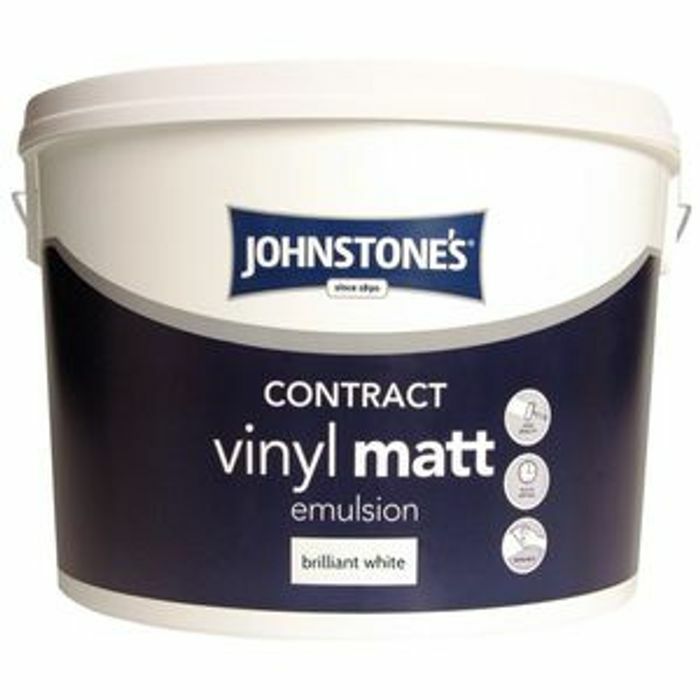 Johnstones 5ltr Matt Emulsion provides a smooth, rich and non-reflective finish, perfect for a contemporary look and to hide surface imperfections. Great price has anyone used this brand before almode get the feeling it's too cheap to be any good! !